Easy Car Booking: Driving along the French Riviera in style! Driving along the French Riviera in style! Whether you are just passing through or you are dying to try out your favourite sports car, this is the place to do it! We offer all ranges of cars from City cars to Sports cars and from Electric cars to car without license. The French Riviera is known for its magnificent landscape and its glamorous lifestyle! 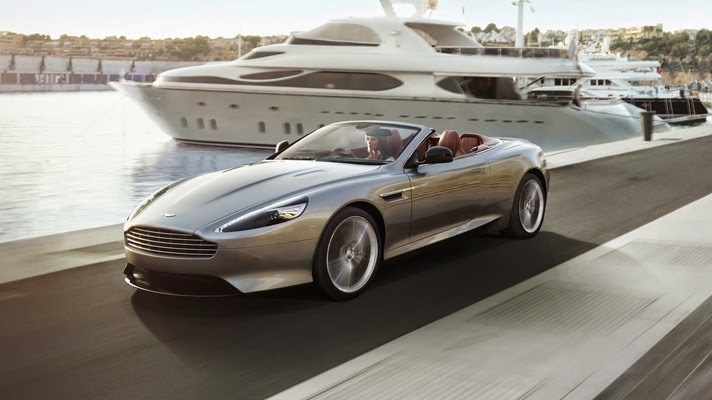 Turn heads as you drive from Cannes to Monaco in one of our luxurious brands such as Lamborghini, Ferrari, Maserati, Rolls Royce, Aston martin and many more..
For example, Rent the Aston Martin Db9 Volante for a day of cruising the coast in its V12 engine. It has a peak power of 517 PS and a sprint time of just 4.6 seconds. The new AM11 V12 engine ensures this is the most powerful DB9 ever produced. Power isn’t everything; a CO2 reduction, saving 12g/km not only means this is the most potent DB9, it’s also the most advanced. The interior is fully leather, custom made by hand done by master designers and expert craftsmen. Rent this car on the French Riviera and you are guaranteed to have heads turning. What better place than the home of luxury and glamour to try out one of your favourite cars. Contact us at easy@easycarbookings.com for more information or visit our website.